Channel Systems is globally recognized as a leader in spent nuclear fuel verification technology, providing equipment, training and consulting. 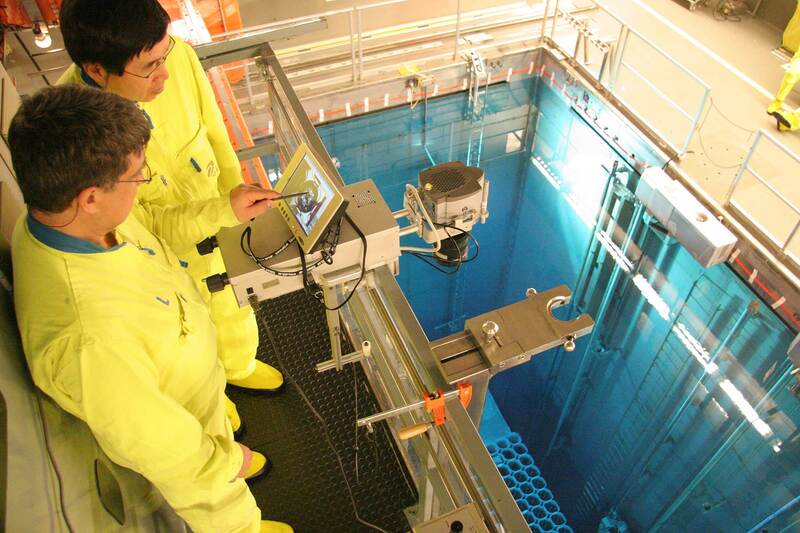 We provide digital and analog, non-intrusive instruments for inspection and verification of spent nuclear fuel along with comprehensive safeguards training courses for many international clients. Cerenkov (or Cherenkov) light is electromagnetic radiation produced when a charged particle passes through an insulating material faster than the speed of light in that material. Fuel assemblies that have been irradiated within a nuclear reactor contain nuclides that emit gamma radiation when they decay. If these gamma rays have sufficient energy, they can accelerate an electron to faster than the speed of light in water, causing the emission of Cerenkov light. The gamma photon requires a minimum of approximately 0.5 MeV in water in order for Cerenkov light emission to occur. 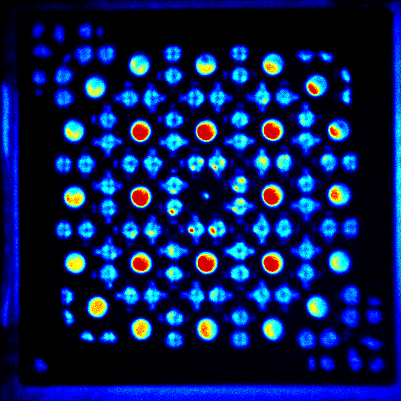 The Intensity of Cerenkov light generated increases with higher burn-up and decreases with longer cooling time. 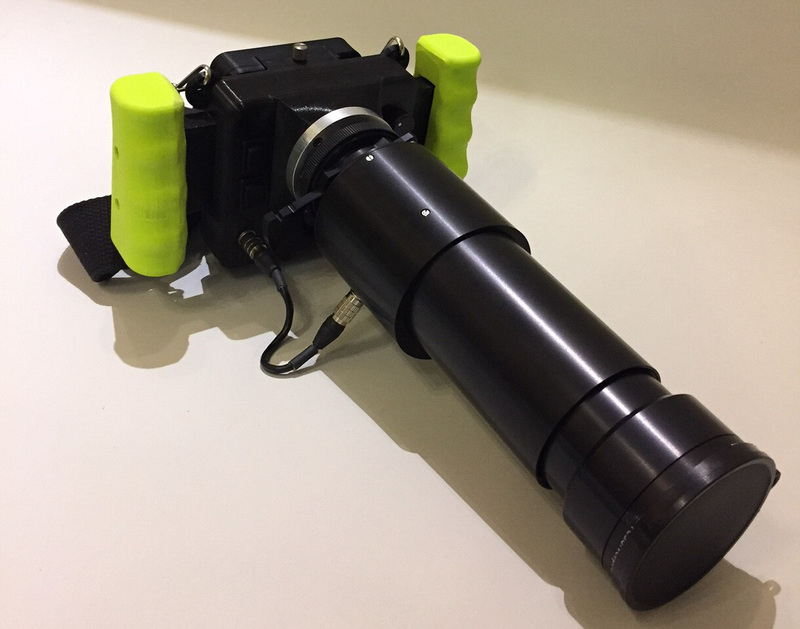 The Cerenkov Radiation Imaging System (CRIS II) is a qualitative, hand-held detection device that allows you to see Cerenkov light by amplifying. It is portable, easy to use, and allows for immediate verification of spent fuel in nuclear facilities. 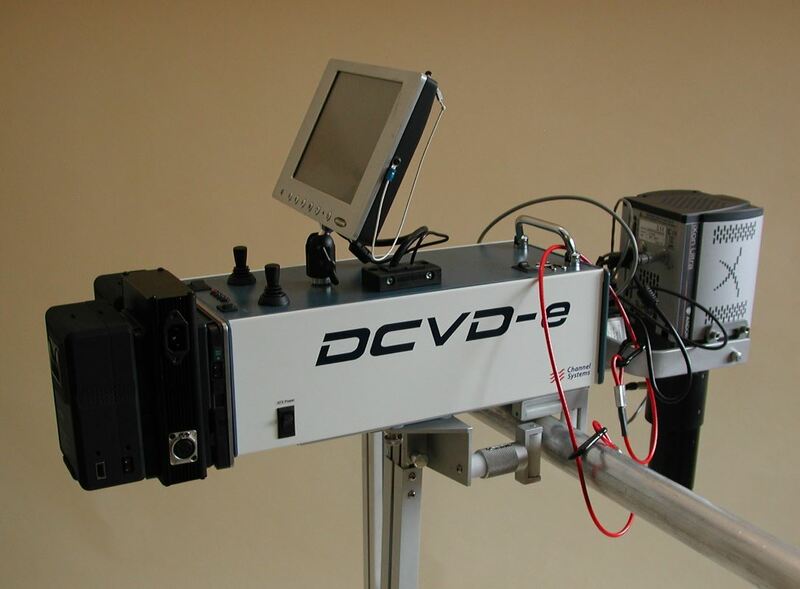 The Digital Cerenkov Viewing Device (DCVD) is a highly sensitive instrument that collects Cerenkov light and can be used qualitatively or quantitatively. This information is then processed by a computer allowing you to both see and measure it. The DCVD can be used for spent fuel verification as well as partial defects detection.